Create with – iris elsewhere. This post is in honour of -well, this post, by the jenious Janice who is truly excellent at drawing kisses (seriously, check it out!). 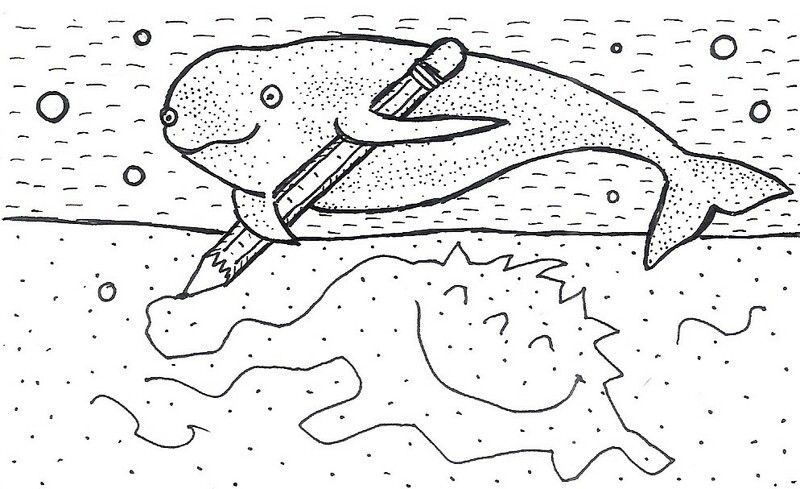 She also says that we should Create With Purpose; but as I am more the haphazard sort, I am hoping a Porpoise will do. I only see a good drawing, Iris, and no contradiction nowhere !